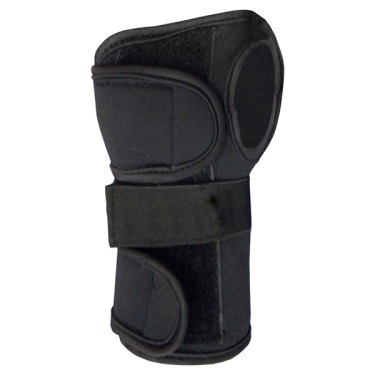 An excellent wrist guard that has all you need for extra protection on the slopes. Tri strap design locks guard in place. Low profile design fits easily under a glove.